For the native English speaker, one of the drawbacks of living or traveling in a foreign country for any extended period is finding a good English bookstore where one can stock up for those long train rides or nights when the only thing to watch on TV is a mediocre film with no English subtitles. Luckily, Beijing is chock full of good bookstores and accessible libraries, and even has an occasional large open-air book sale. The problem lies in finding them. And you can forget relying upon your dog-eared copy of the Lonely Planet, because most of those stores won't be there. 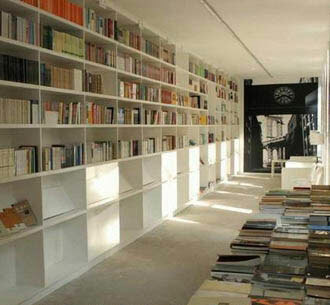 In the following, we will introduce some bookstores in Beijing to you. It is very near from Beijing Language and Culture University, and quite welcomed by foreigner students. Most of the books are Chinese, but you can find small section set aside for recent English books. You can also find many of the latest Chinese publications as well as classical Chinese literature. As a popular bookstore among students, the bookshop offers quite large amount of language learning materials, such as materials for learning French, Japanese, Korean, Chinese, English. If you want to save some money on books, an expanding English section with some very cheap second hand books would be a good choice. There is a quiet and quaint reading cafe attached which serves coffee and drinks. Note: books you take in must be bought first. 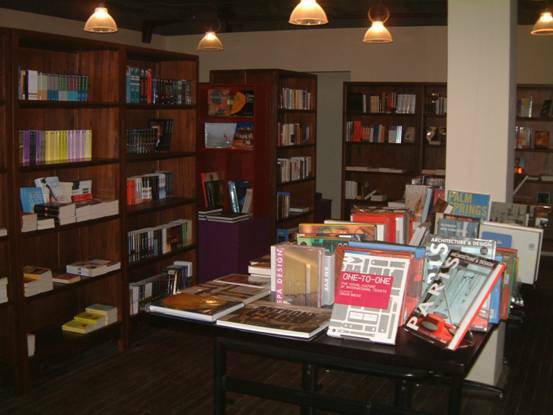 It is one of the city's biggest and most comprehensive bookstores. Struggle through the crowds to reach the third floor, where you'll find a smattering of original English editions and a good range of Chinese language learning materials. It is not suitable for a quick in-and-out visit, it is a good idea that you know your objects already before you come into the bookstore. If you want to buy amount of books, the escalators and elevators will make your movement very easy. Opening hour: Daily 8:00 a.m. - 5:00 p.m.
About 800 meters northwest of Dongsi Station lies this wondrous bookstore for art lovers. The second floor of Sanlian offers a large selection of books on sketching, painting, calligraphy, photography, sculpture, architecture, graphics, fashion, home and furniture design, and even comic books! Biographies of famous artists can also be found here. In a nutshell, anything you could ever want to know about fine arts – ancient to modern, Eastern or Western – should be on these shelves. 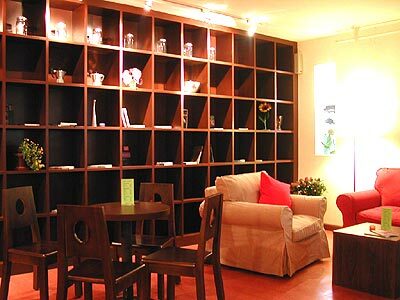 After locating your favorite book, enjoy it while having a warm cup of milk tea in the bookstore’s cafe. Most books are in Chinese,however, a small selection of English books is available. Opening hours: Daily 9:00 a.m. - 9:00 p.m. The bookstore offer imported books, news paper and magazines in foreign languages, including some great English-language novels as well as some good foreign cookbooks it is a small and amazing establishment With genuine dark timber shelving, fantastic original wooden floorboards and chairs to relax in. Despite its small size, Garden Books maintains a good random,. It also carries a superb collection of kids' books with casts ranging from dinosaurs to Tintin. 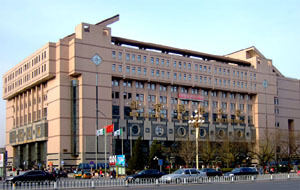 It is the biggest bookstore in Beijing. In the basement of the building, you can find a large range of English-language books. The staff is fluent in English and happy to help you search for a particular title. There are also computers in the Conner with which you can help yourself to search books. Besides the English books in basement, you can also find dictionaries and books related to learning Chinese language on the third floor.